You want to bring a potentially successful product to market as quickly as possible. But you’re still left with the task of developing specialized packaging. This is right up QDP’s alley. This fact was clearly demonstrated in the case of Blazing Sorbets. 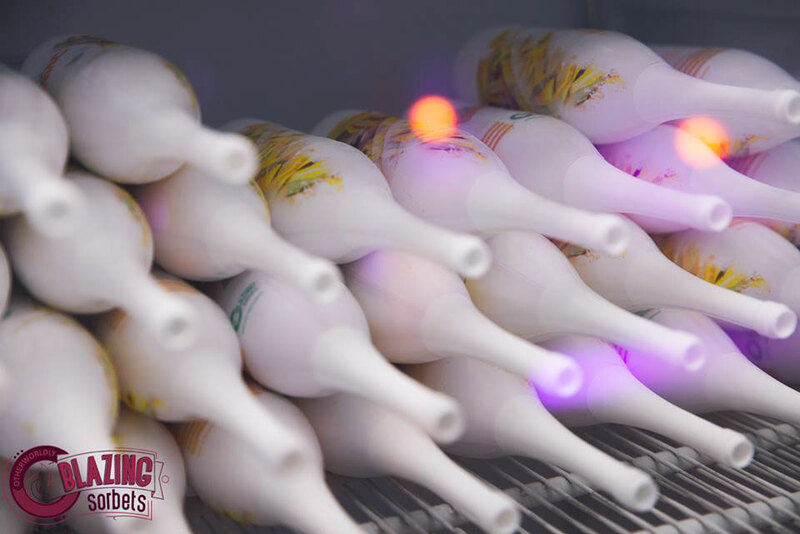 They were the first ones to successfully freeze organic alcohol in combination with fresh ingredients. 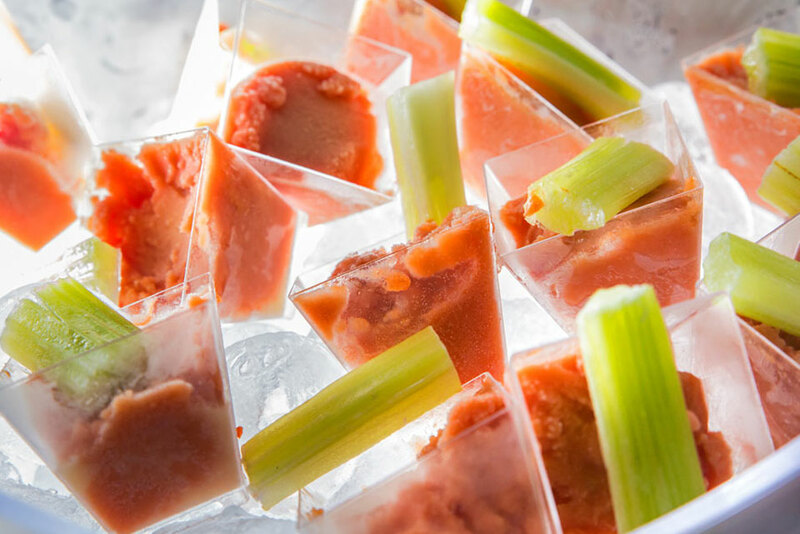 The result is a delicious sorbet-cocktail. 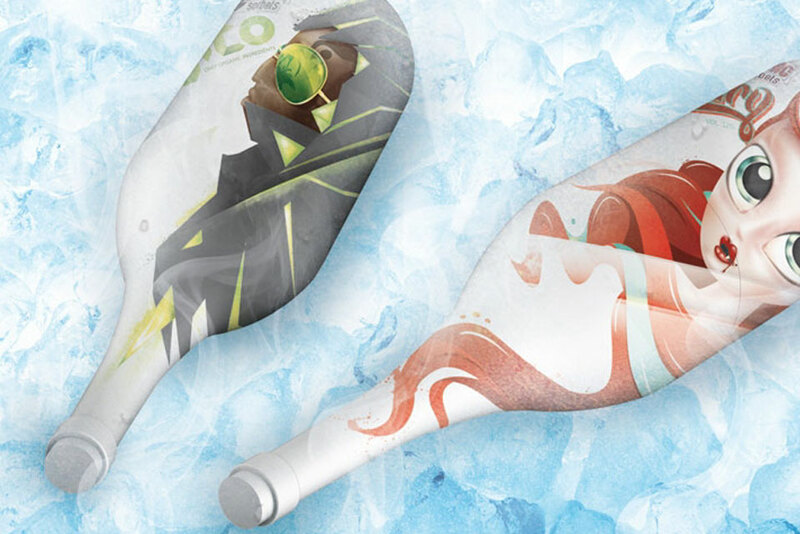 We developed their innovative packaging with a surprising added value in terms of marketing. 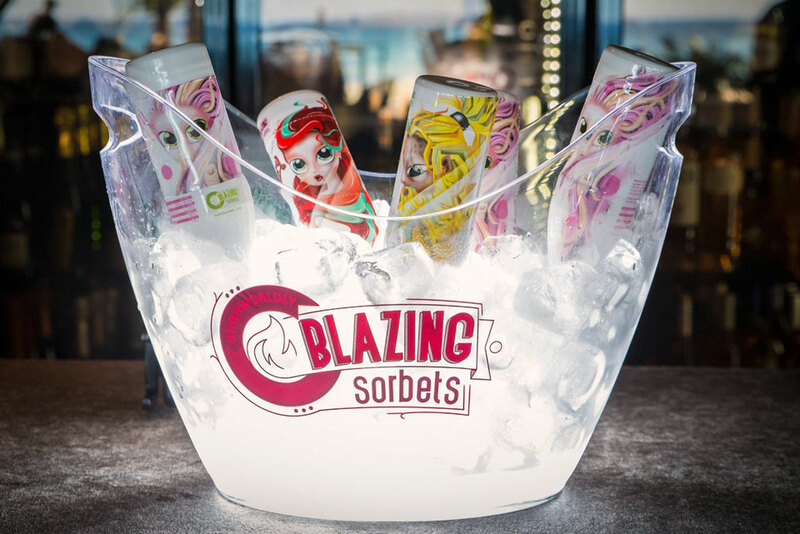 It has become much more than a simple push-up ice cream packaging; the various compartments allow for immediate creation of a fancy cocktail glass. Thanks to our smart design work and short communication lines with our own plastic injection moulding plant in China, we were able to deliver the first 100,000 plastic packagings within 5 weeks. 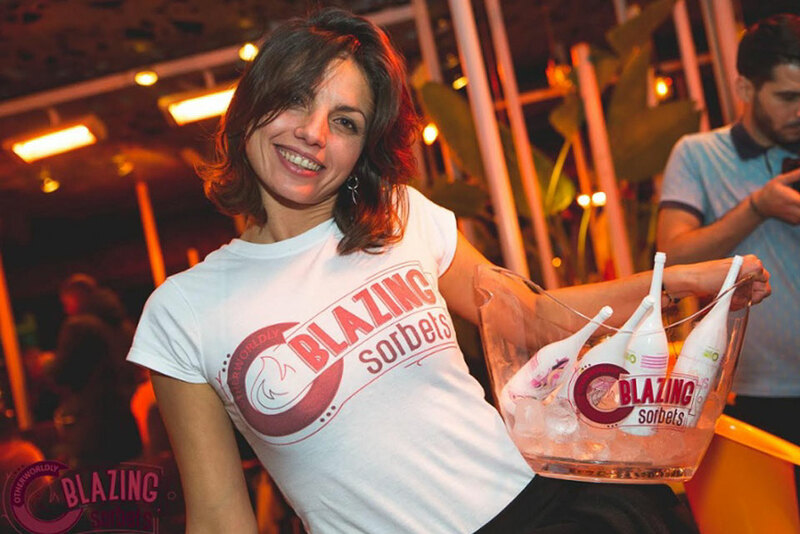 This allowed for Blazing Sorbet to be launched with unprecedented speed and success. Talking about a short time-to-market!